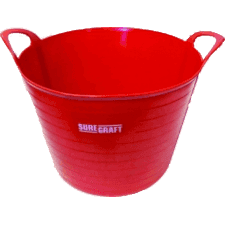 Our nationwide branches carry a range of high-quality bins, buckets & mixing equipment by leading brand names. 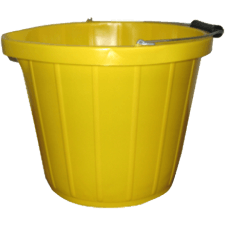 Including a selection of highly cost-effective flexi-tubs and buckets, our range is suitable for a wide range of applications within the construction and decorating industry. Browse for a suitable product from here or search for a specific product by typing its name into the search panel located at the top of all our pages. Can’t see what you’re looking for? Get in touch with your closest local branch for assistance and/or more information on listed products. Find your closest branch here.